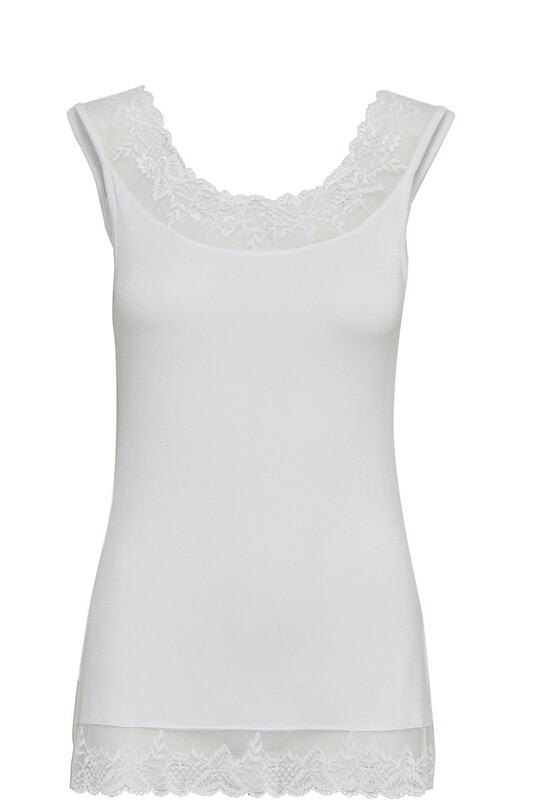 Our lovely and feminine Florence top with beautiful laces. The top has a soft and flexible quality and can be used with everything and can lighten up an outfit in many different ways. 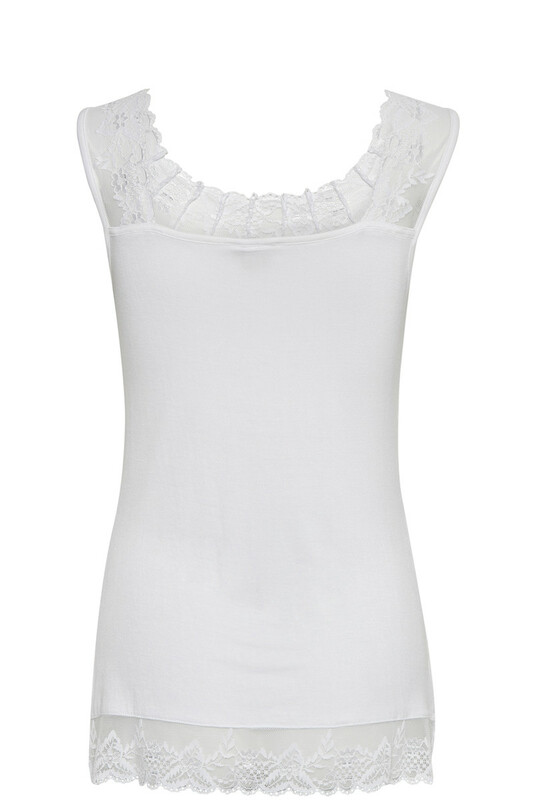 This top is an absolute best seller and a must have!